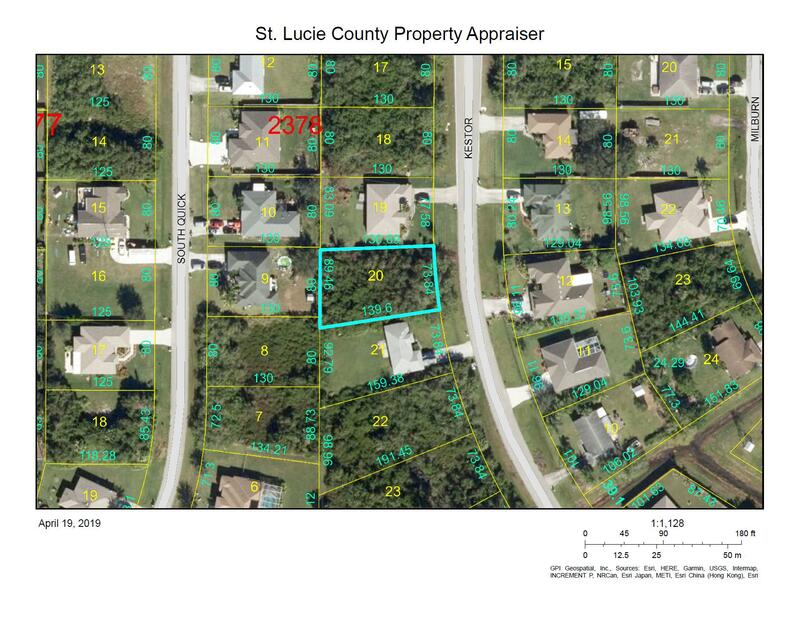 Lot size - 0.46 acres / 20,038 sf458 SW Kabot Ave is vacant land in Port St. Lucie, FL 34953. 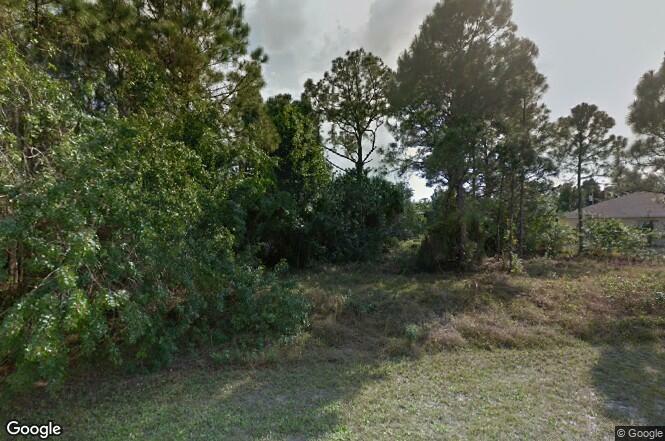 This 0 square foot vacant land is a 0.46 acre lot. 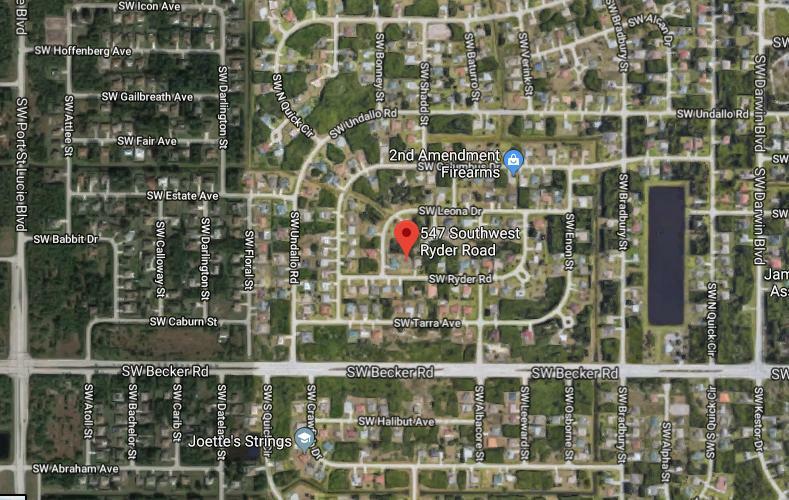 Nearby schools include Westport Private School, Nau Charter School and Treasure Coast High School. The closest coffee shop is Dunkin' Donuts. Nearby restaurants include NicMarc Family Diner, Little Caesars Pizza and Hwy 55 Burgers Shakes & Fries. 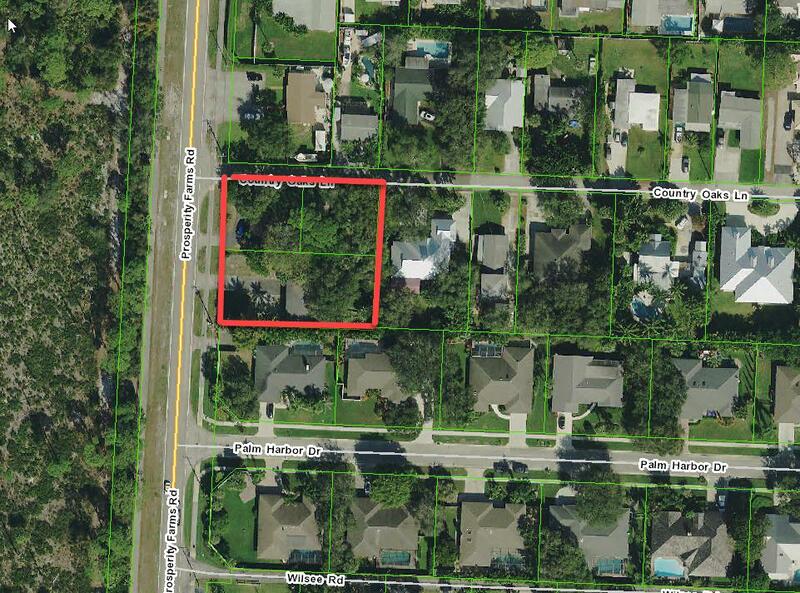 458 SW Kabot Ave is near Whispering Pines Park, Turtle Run Park and Savannas Preserve State Park. 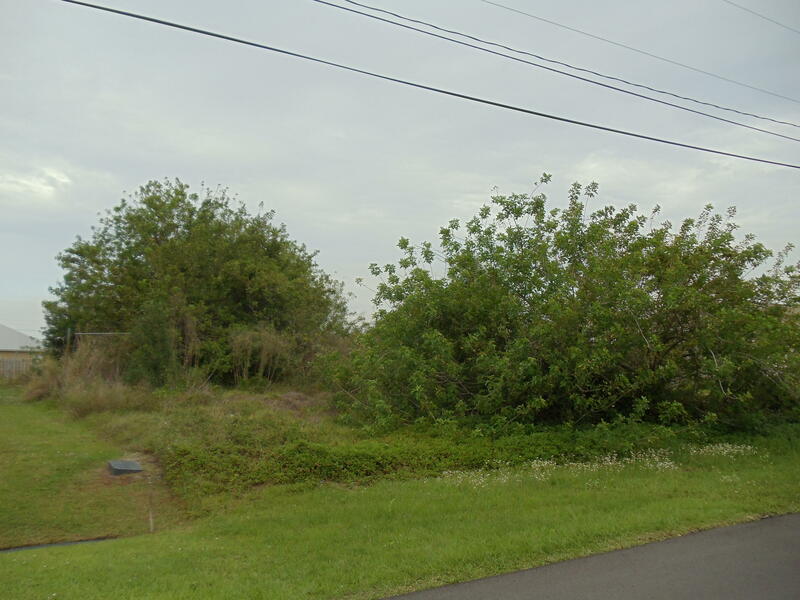 Build your new home on this lot in the Darwin-Tulip area. Minutes to I-95 & the Turnpike for an easy commute. It abuts a small drainage canal to the rear giving extra room between you & your neighbor. There is a cement pad on the property. Gorgeous lot on a wide canal. Perfect setting for your dream home. Enjoy fishing in your backyard or simply take in the view while enjoying your morning coffee or evening cocktail. 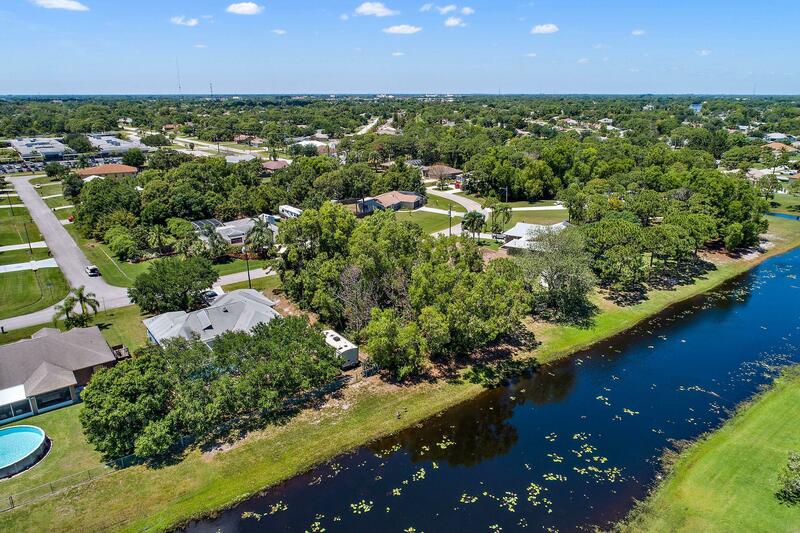 Great neighborhood and close to everything...beaches, restaurants, Treasure Coast mall, doctors, and more. 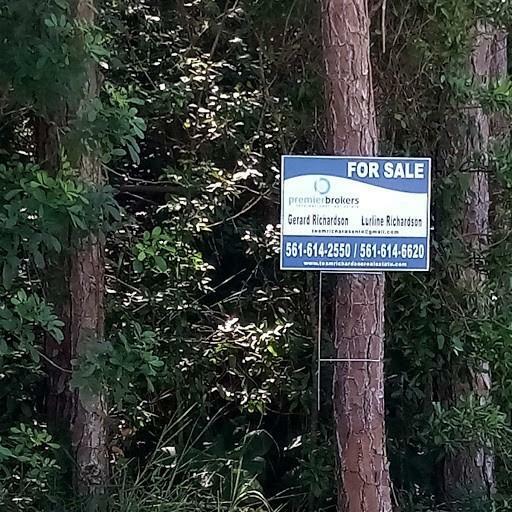 This would make a great investment lot, too! 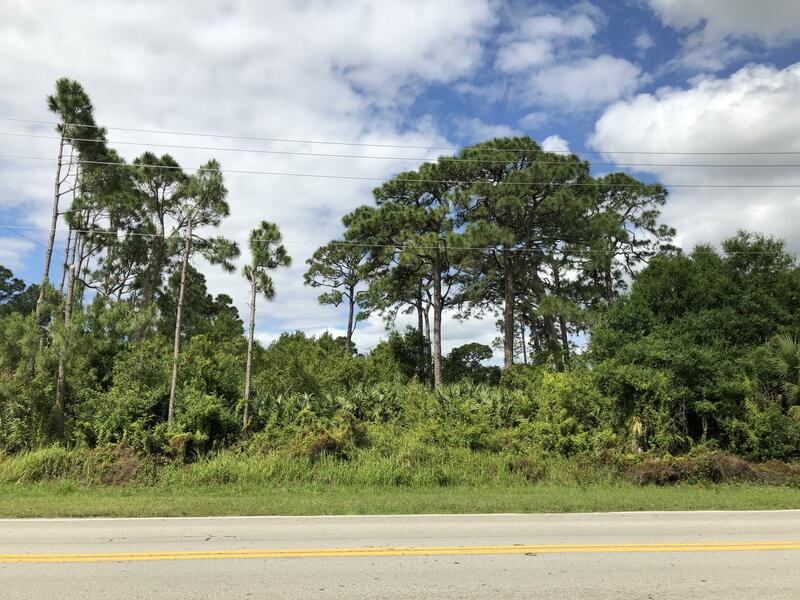 This is the perfect lot to build your dream home on! 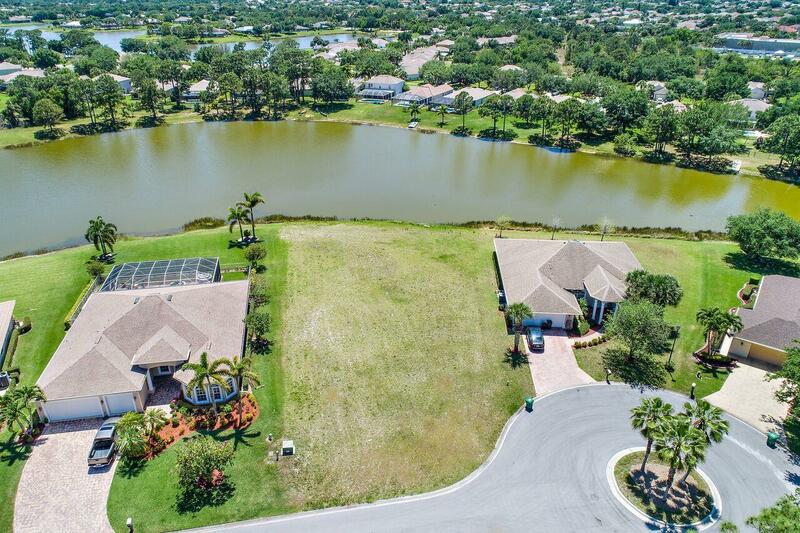 The best waterfront lot in the sought after gated community of Crane Point at Sawgrass Lakes . You can't beat this stunning waterfront view! 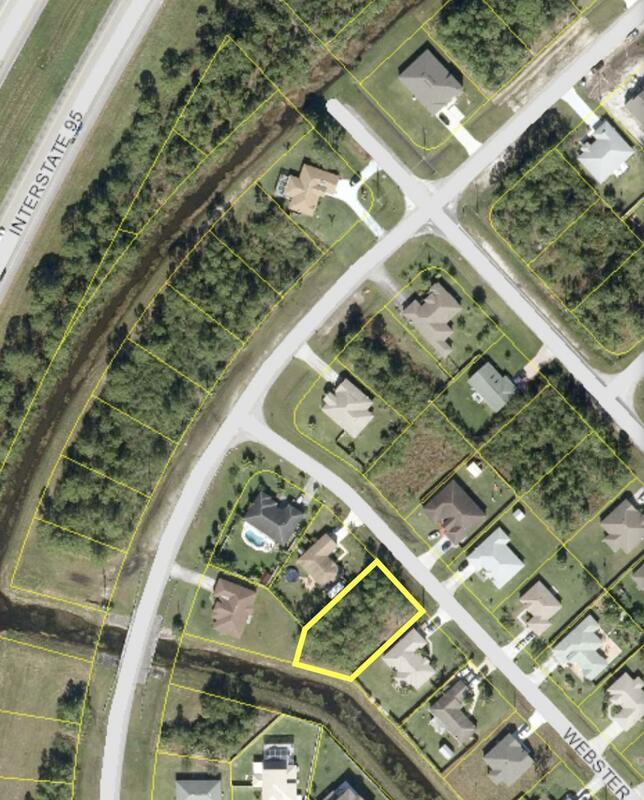 Close to schools, I95, turnpike and shopping. 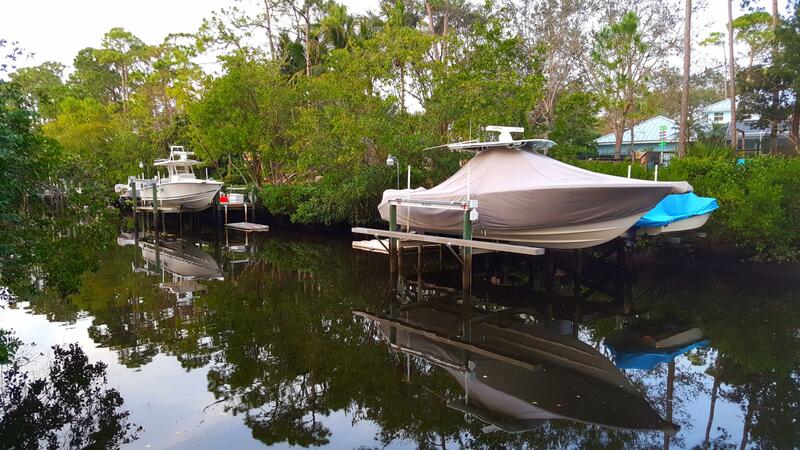 RV and boat storage available. Low HOA fees!